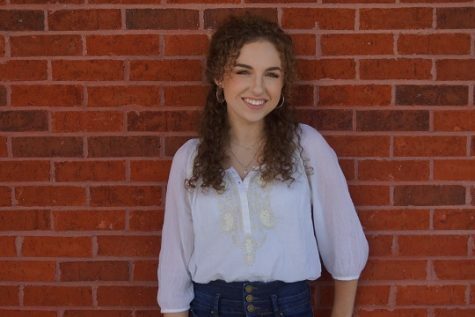 Katie is a junior at North Forsyth High School, and a first year student in journalism. She loves to write, and is so excited for this opportunity to write for the school paper! Outside of school Katie is a performing arts student, who enjoys doing shows in her free time. Katie’s interests also include, painting, drawing, photography, reading, and playing guitar, ukulele, and piano. As a junior, Katie is prepping for college, where she is hoping to major in musical theatre, and minor is business. She is so excited for the future and cannot wait to see where life takes her. She thanks Mrs. Smith and the Raider wire team for allowing her to become part of a great group of friends.